Mount Shasta is a unique place in California Far North. It has become a mecca every year for thousands of spiritual seekers throughout the world looking for direction and connection. Most of them say they were “called” to Mount Shasta. Extraordinary experiences are common place in this remarkable place. The people who live in the Mt Shasta area are especially fortunate to explore these possibilities every day, enabling them to be on the forefront of leading edge knowledge in their fields of expertise. When people come to Mt Shasta, they go on the mountain to experience its spirituality, healing, recreation, grandeur and profound silence. 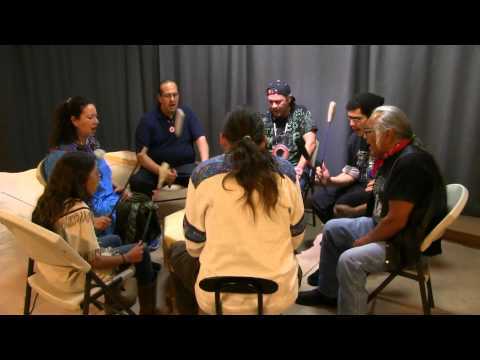 They visit the beautiful lakes, rivers and falls, but they don’t know how to find the local teachers, so The Best of Mt Shasta Conference & Festival was created to showcase those representing Native Healing, Self Discovery, Alternative Health & Wellness and Our Environment. Begun in summer of 2009 it became an annual event until just recently. Each year we had 30-60 local presenters, along with an outdoor festival of over 50 vendors and three days of music and celebration. 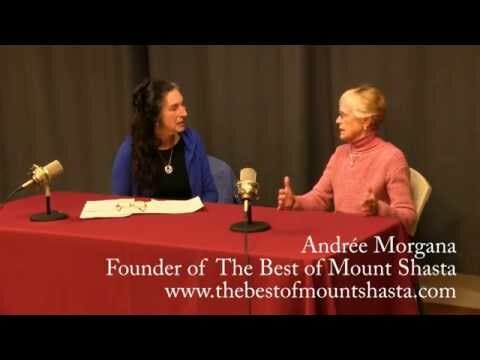 Now we are focusing on presenting The Best of Mt Shasta online with webinars, workshops and courses that will be promoted on this website as well as through other forms of social media. This way more of our international and national friends will be able to connect and participate with the Mount Shasta community. This is the moment to Advertise with us! We deeply appreciate your help. Thank you very much! The Best of Mt Shasta is a project of Hayehwatha Institute, a nonprofit 501(c)3 organization located in Mount Shasta, California. New doors opening for The Best of Mt Shasta !! If you want to participate in other ways, add your questions and comments below, or scroll to the bottom of the page and signup for our latest news. Mt Shasta is in Siskiyou County !